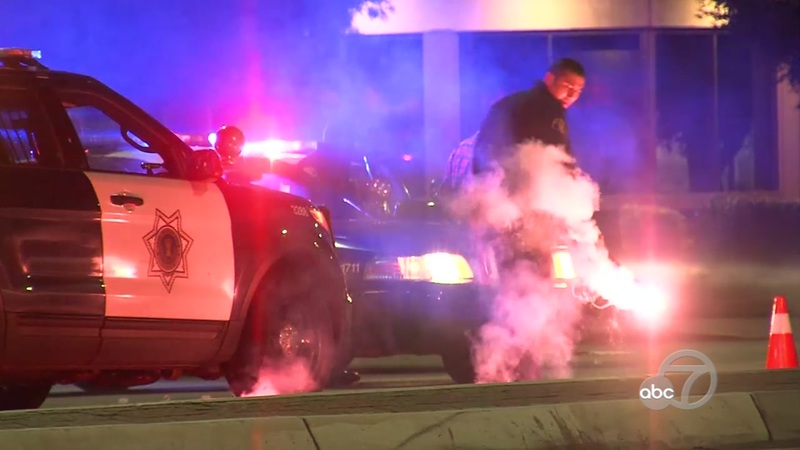 SAN JOSE, Calif. -- A man died after being shot at a San Jose gas station Sunday night, police said Monday morning. At about 11:51 p.m., police responded to the reported shooting at a Mobil gas station, located at 1465 South Winchester Blvd. Officers found the man suffering from at least one gunshot wound, police said. He was taken to a hospital, where he died shortly after. Police are investigating the motive and circumstances around the shooting. No suspects have been identified, police said. The killing was San Jose's 46th homicide this year. Anyone with information about this incident has been asked to call Detective Sgt. John Barg or Detective Wayne Smith at (408) 277-5283. The anonymous tip line can be reached at (408) 947-7867.